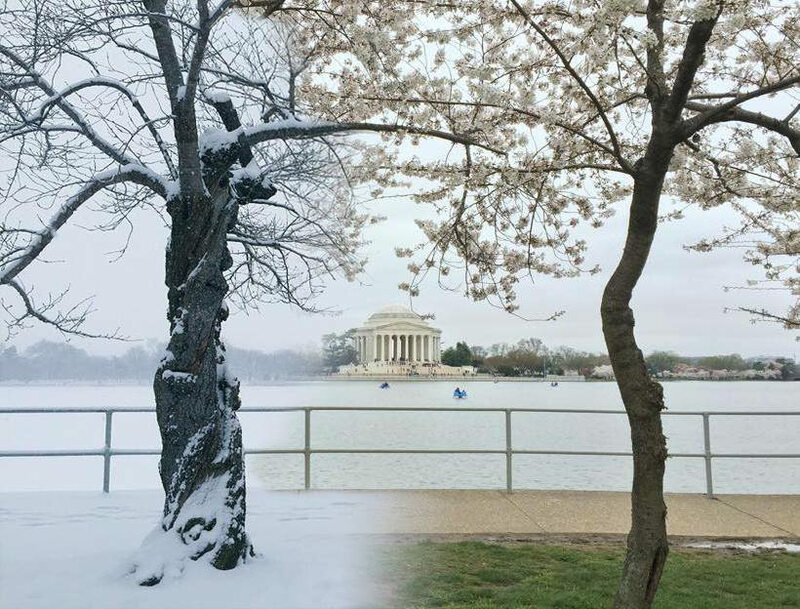 This time of year we all see a lot of landscapes of the cherry blossoms and portraits of people between blooms and branches, which all start to look the same. Then, some images, like one this by photographer Sana Ullah, make me stop. Here is a Washington, DC cherry blossom portrait that is more about the subject than the thicket of pink flowers. It’s the way Sana captures the woman’s facial expression that would make this a beautiful portrait in almost any landscape. Photographer ep_jhu has a penchant for catching moments that seem to require funny captions. 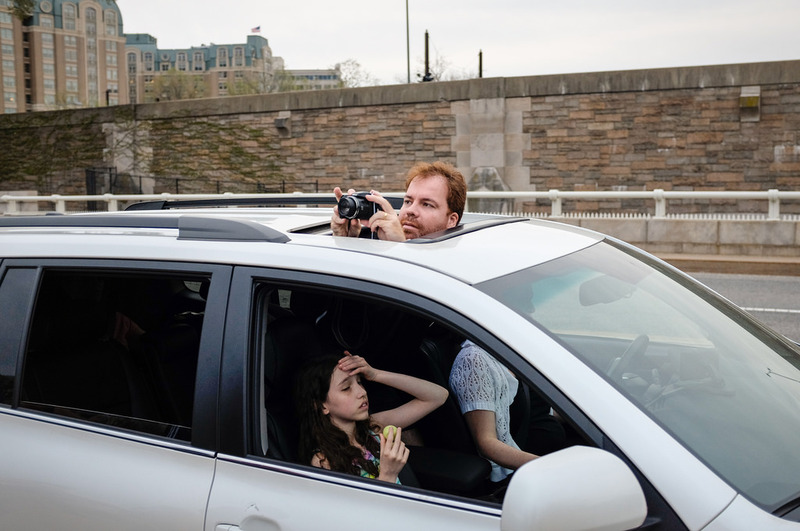 This time the lucky subjects are visitors driving by the tidal basin trying to snap the compulsory shot of the cherry blossoms. The family dynamic captured here is pure gold. The peak of the cherry blossom trees has left the city awash in pink. 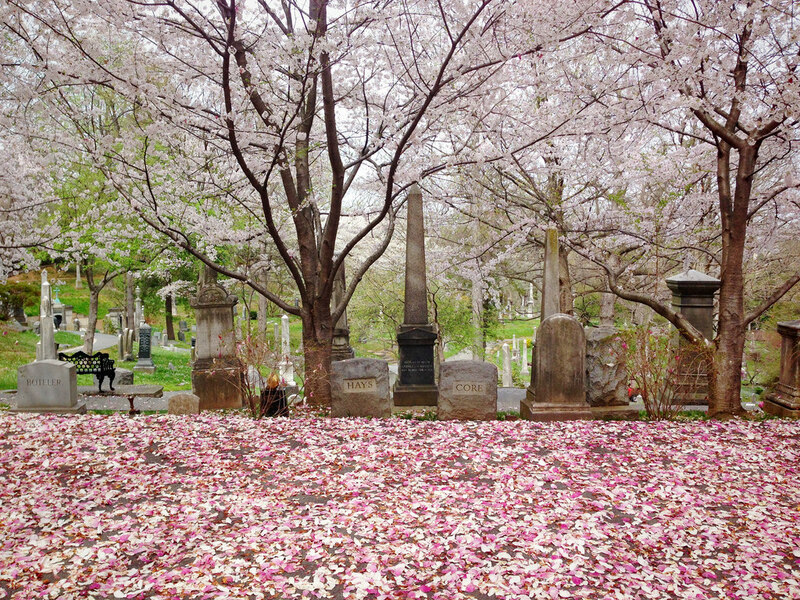 This photo by Erin Kelly taken at Oak Hill Cemetery shows that you can find the beautiful blooms in more locations than just the National Mall.